Large Home in TriValley schools on two parcels with so much too offer! A lot of house, a lot of yard for the $$$ !! Large lot, partial fencing for children or pets to play. Fresh paint throughout home and some newer appliances Seller offering $2500.00 flooring allowance for new owner to pick own flooring wanted!! 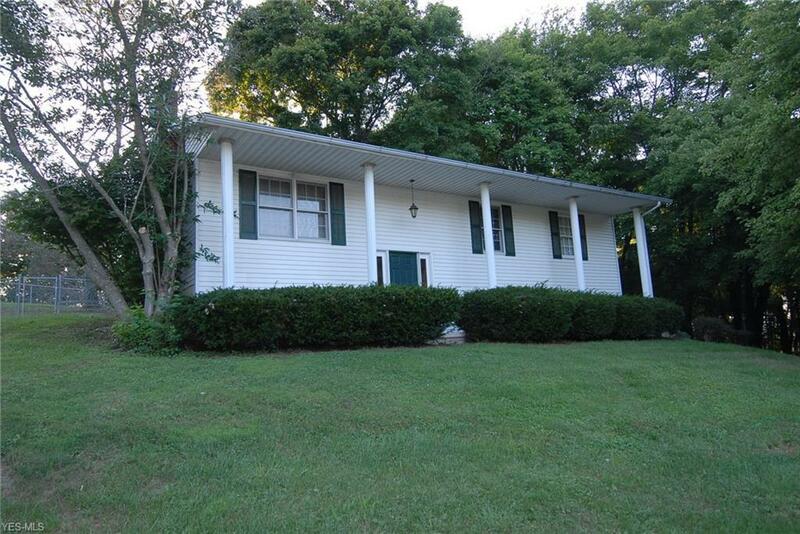 Full lower level with bedroom or office space, plus family room, laundry room. Oversized 2 car garage. House located in subdivision , one way in, one way out ! !